VOLUME is proud to present Mamiffer, William Fowler Collins, and Jon Mueller during their winter Pacific Coast tour. Dynamic in nature, William Fowler Collins‘ extended techniques on the electric guitar might incorporate Tibetan singing bowls, calligraphy brushes, violin bows, and/or micro-cassette recorders. His sets have been described as intense and beautiful. Originally from rural New England and now living in New Mexico, William Fowler Collins (b.1974) is a composer/musician whose work explores and synthesizes both musical and extra-musical elements. Collins has released music on the SIGE, Type, Utech, Handmade Birds, Daymare, Digitalis and Root Strata labels. He collaborates with artists including Aaron Bradford Turner, Faith Coloccia, Raven Chacon, James Jackson Toth, Jenks Miller, Mike Bjella, and Claudia X. Valdes. Collins lives and works in Albuquerque, New Mexico. Mamiffer is Faith Coloccia (Everlovely Lightningheart) and Aaron Turner (ISIS, Old Man Gloom). They have toured nationally, including in 2013 when they travelled as openers for French black metal band Alcest. 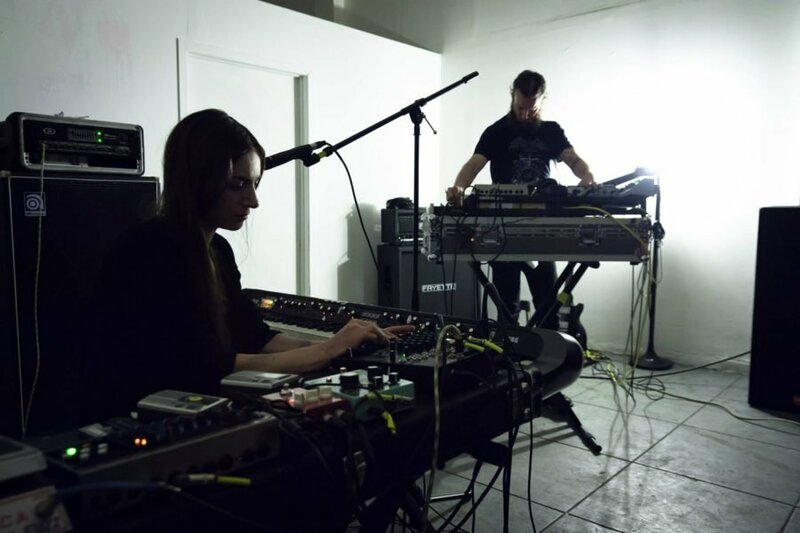 Their most recent release, Statu Nascendi (SIGE/Daymare, 2014), was recorded by Randall Dunn (Earth, Marissa Nadler, Sunn O)))), and has been praised for presenting a hypnotic, compelling vision that challenges and expands genre conventions. 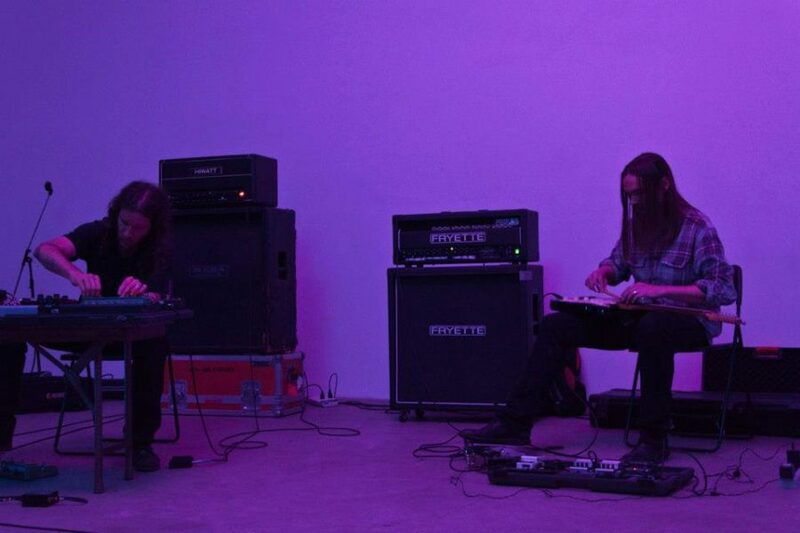 Mamiffer has also collaborated live and in studio with Masami Akita/Merzbow, Circle, and Daniel Menche. Jon Mueller has been a drummer and percussionist since 1985. Covering a variety of genres and techniques over the years, his aim has been to use drums, percussion, and sound as a way to express something felt but not easily defined. Audiences throughout the United States, Canada, Europe, Japan, and the United Kingdom have described his performances as ‘cathartic,’ ‘intense,’ and ‘meditative.’ Notable solo performances have taken place at Issue Project Room, the Guggenheim Museum, New Museum, SXSW, Alverno Presents, Hopscotch Fest, and Musée des Beaux-Arts de Montréal.